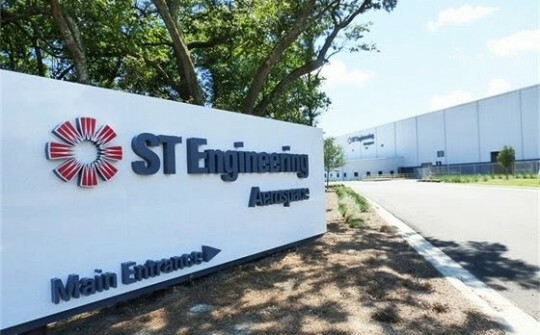 The Florida Department of Transportation will contribute $20 million to the expansion of ST Engineering in Pensacola, completing the dollars needed for the project. “I am proud to announce City of Pensacola has secured the remaining funding for Project Titan, which will expand the Aviation Maintenance Overhaul Repair (MRO) campus at the Pensacola International Airport,” said Pensacola Mayor Grover Robinson. FDOT stated in a letter to Robinson that the agency is amending funding for other unspecified projects to fulfill the $20 million. Earlier this month, Escambia County contributed another $5 million, for a total of $15 million, to the project. The money is mostly from local option sales tax funds. The Pensacola City Council also voted to contribute another $5 million to their previous $10 million commitment. The city asked Friday morning for another $12.5 million from Triumph Gulf Coast in addition to their previously committed $56 million. The Triumph board committed to additional $10 million, $2.5 million short of the ask, for a commitment of 1,325 jobs for at least seven years. The project includes the construction of hangers and is expected to create over 1,300 jobs. “I am extremely thankful for Governor Ron DeSantis, DOT Secretary Kevin Thibault, DOT District Secretary Phillip Gainer and all else involved. I am excited for this transformational project to move forward,” Robinson said.